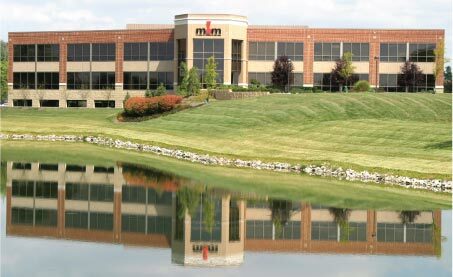 Cincinnati, OH (March 31, 2017) – Modern Office Methods (MOM), a leader in managed print services and document strategy throughout southern and central Ohio, announced the acquisition of Full Service Networking (FSN), a Cincinnati-based managed information technology company. 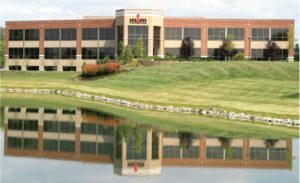 The acquisition expands MOM’s focus on total document solutions with complementary capabilities in network performance, data security and cloud services. FSN will continue to operate as a separate entity, maintaining its current operations, office locations and roster of team members while becoming a wholly-owned subsidiary of MOM. Rick Maxwell, FSN’s president, approached MOM about the possibility of an acquisition that would facilitate the collective leveraging of industry knowledge, resources and partner relationships while broadening the value proposition for the businesses’ clients. As a member of the McCarthy family and the former president and a 20-year associate of MOM, Maxwell had it on good authority that the integration of cultures, expertise and teams would create opportunities all around. About Full Service Networking: Full Service Networking (FSN) is a leading technology company specializing in managed and co-managed IT services. Founded in 1987, FSN offers outsourced services that ensure clients’ uptime network performance, data security, business continuity and overall office productivity. FSN services are supported by relationships and certifications with the world’s leading technology companies, including Microsoft, VMware, Veeam, HP, Hewlett Packard Enterprise and SonicWALL. This is a great post and very informative keep posting.